Smith and Frater is a long established leading supplier of a wide range of products to the building trade and construction industry. From our distribution site in Grangemouth in central Scotland we can offer a varied product selection, with service geared to suit either small or large renovation or construction projects. Our portfolio of products includes Respatex wall panelling, flooring, bathrooms, internal doors and ceiling panels to name just a few. We are also extremely proud that Smith and Frater from their modern manufacturing facilities based in central Scotland also offer quality kitchens and external door kits manufactured by us to our own high standards giving our customers the quality and service they expect and deserve from a local supplier. As an alternative to solid timber or fibreglass, We offer a choice of steel-faced doors available in a hardwood or softwood frame. Steel doors offer outstanding thermal performance, security and low maintenance while maintaining the appeal of the traditional panelled door. 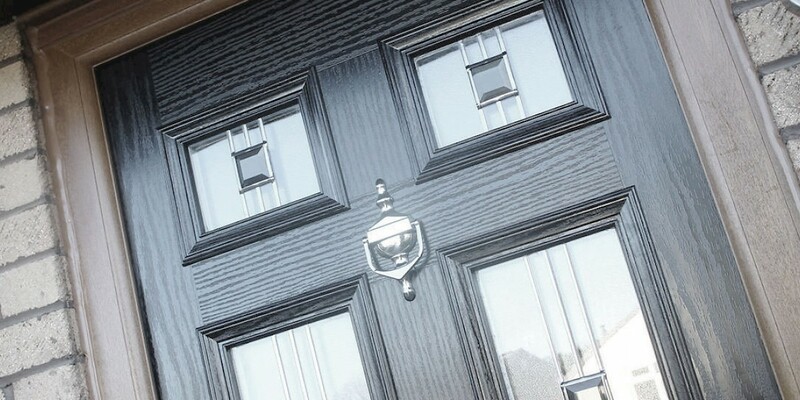 Our external composite doors offer incredible durability. 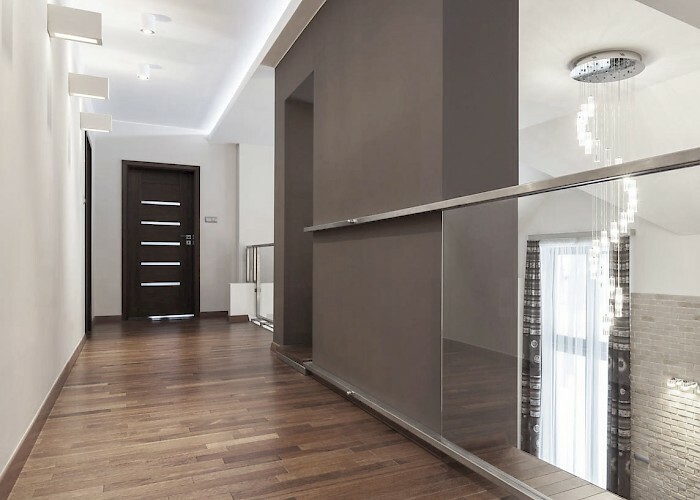 The construction of the door minimises dents and scratches while offering an outstanding finish and appearance. GRP offers all the aesthetic appeal of timber without the drawbacks. Options include our eco re-constituted frame (10 year guarantee on delamination) or our fibreglass composite door range offering smooth and grained white doors. A buff grained version is also available which can be stained to match oak, mahogany and walnut. One of the great benefits of GRP doors is that they are very low maintenance and do not splinter, rot or rust. Even the paintwork will never need to be retouched as the colour continues right through the skin. Another advantage of GRP doors is that they provide fantastic insulation as well as security due to their sturdy construction and Lockmaster Multipoint Locking System. Smith & Frater manufacture a rigid bespoke kitchen offering ranges in both modern and traditional styles with something to suit every lifestyle and living space. 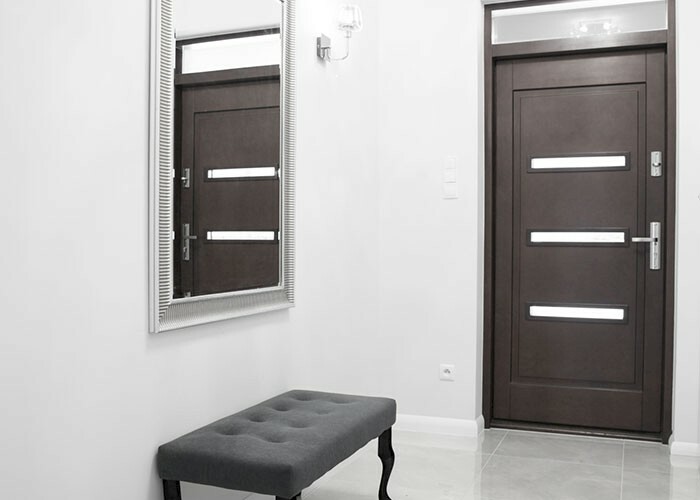 Choose from over 400 different door and colour styles. Kitchen lighting and splash backs are also available in a wide variety of colours and sizes. We also supply a high quality product to a large selection of well known house builders and kitchen studios. Why not visit our showroom and see the quality for yourself and take advantage of our colour computer aided design facility and friendly staff or send for our comprehensive brochures. 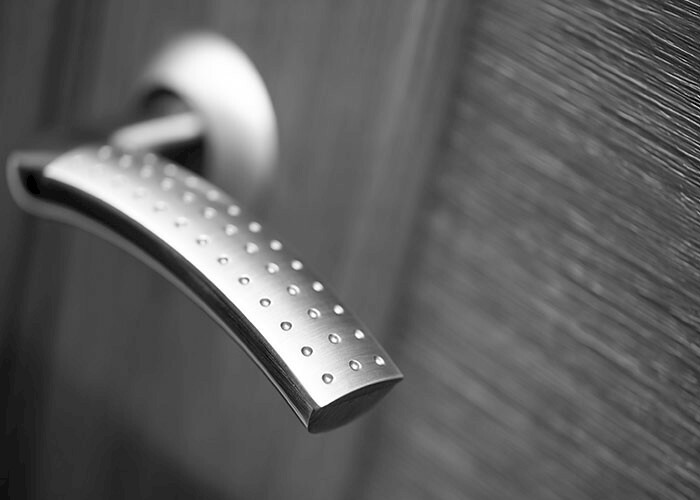 A unique and stylish way to clad walls in bathrooms, showers and wetroom areas. 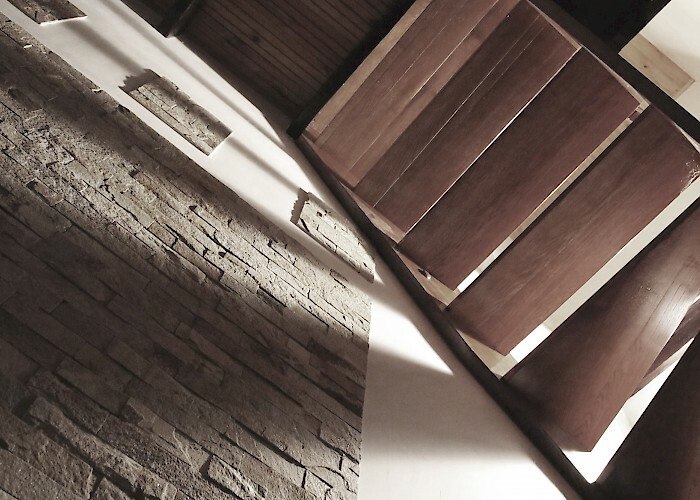 These decorative panels bring together beauty, practicality and provide hygienic waterproof walls. The versatility of Respatex panels makes them suitable for kitchens, changing rooms, laboratories, offices, reception areas and garages, to name but a few. With so many different colours and patterns to choose from, you can create a room with personality. Timeless or contemporary, detailed or understated – you are only limited by your imagination. Respatex panels offer more than just quality and high performance. You will benefit from cost efficiencies when compared to traditional tiling, due to quicker and more efficient installation, as well as considerable time saved with minimal cleaning and maintenance. 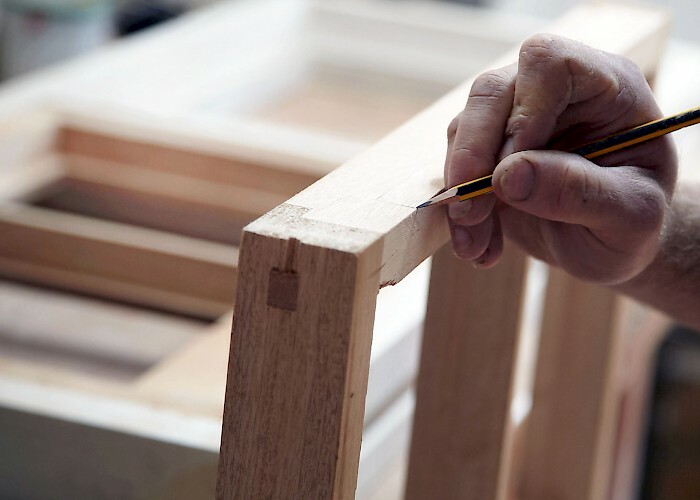 For a full and comprehensive list of all company products available please refer to our parent company websites – Rowan Timber and Fabro Joinery.